Free PSD and vector icons are great freebies for graphic and web designers alike. High resolution, fully detailed icons may be a bit difficult and time-consuming to make, but some really talented designers decided to create and share them for free! We selected 20 PSD and vector icons with outstanding designs! These cool icons are also perfect for app designers! These fresh looking icons are just waiting for you to download and use in your designs. Enjoy! That was just the designer’s first experience in cinema4d + photoshop. The result is this big HD icon in transparent png(and icns and ico for docks). Use it whatever you like if you feel it will be useful. Commercial use allowed. The designer made these icons just for fun. See how they looks on iPhone and grab psd if you want. Start with juicy orange free-psd icon and check attachment for making of. This is such a cool, high quality icon you have to download! This coffee cups icons set looks great! I think the cups don’t stand out quite enough from the background. Changing to a dark background or a blue/green one might help, or darkening the shades on the cups. You can do that yourself! This is a Sublime Text Icon. Feel free to use if you want! It has a really cool, fiery design I like. Download for free! This is a really nice mail icon with a subtle glow and 3D effect. I love the striped touch on the bottom. Feel free to use if you want! The icons on ios 7 aren’t very pretty, so the designer made these instead to replace the old ones. 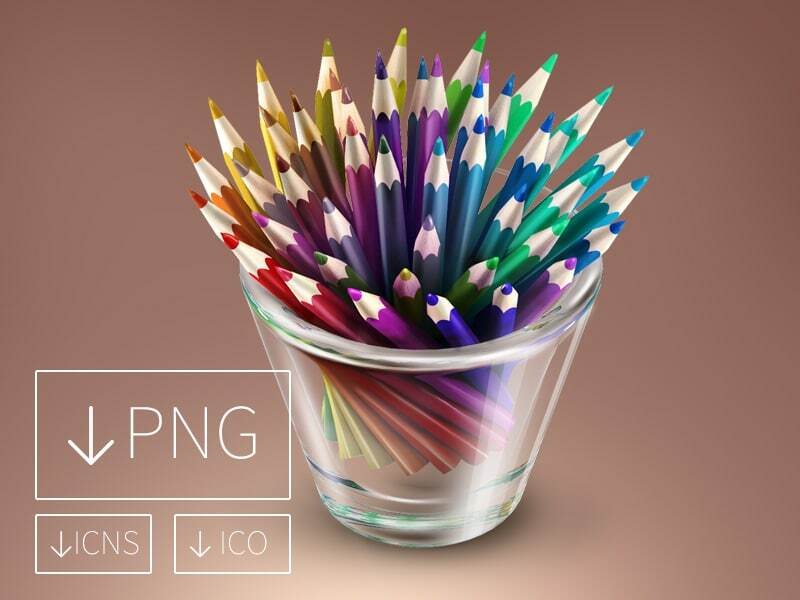 He attached the PSD for us and it is free to download. Please look @2X view for 100% quality. The designer is continuing his series with the Messages.app iOS icon. He’s sharing it once again as a freebie. Free to use for whatever you want, except re-selling. 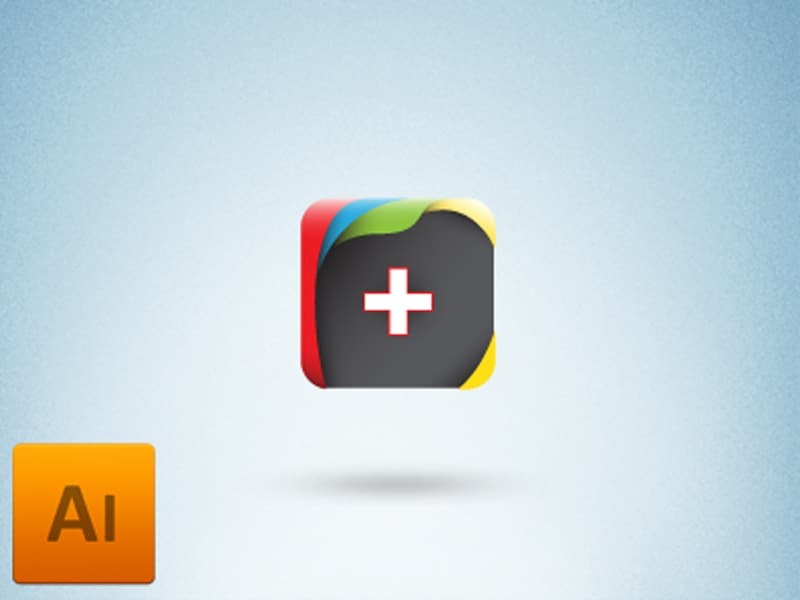 Check out the Google Plus freebie icon from the Coloricon set. Feel free to download it and like it! The designer made a few more square icons with minimalist designs. You can download these + the twitter icon. The designer intends to get these push buttons animated with CSS3 and a little magic. Smaller version already in development for a 3D animated social bar (push button = bar flips to reveal action). Icons lovingly provided by IcoMoon. Download and enjoy! The designer has been working on this over the weekend. Attached is a FREE PSD. Enjoy. Let he know if he should add any more phones. 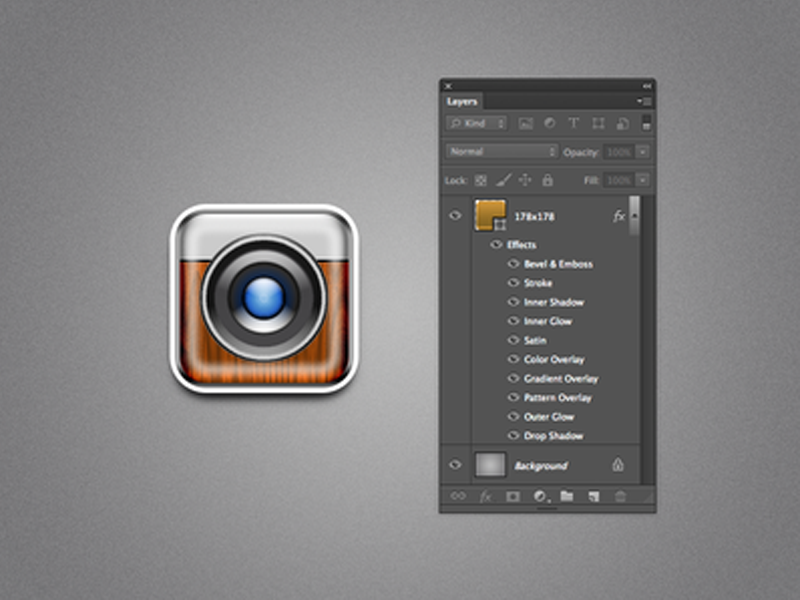 This freebie is a PSD of Meotar app icon. Aesthetically this looks nice, but for an icon it may have way too much detail and shadows. During some down time the designer put together this iOS pagecurl design. It’s free for you to download, use, modify, etc. Yes! Another camera icon! The goal was to make nice colours and lighting. Maybe you want to play with it so the PSD is privded for free and available for download. Now here’s the designer’s take on the Twitter for iOS icon. He’s sharing it as a freebie, so go download the PSD. Free to use for whatever you want, except selling it. Check out the @2x version for more awesomeness. The designer decided to refresh his dock to keep it clean and simple. Adobe Master Collection Dock Icon refresh with a blend of colors throughout. The designer didn’t like the Sublime Text 2 icon so he made a new one. Feel free to download it and use it too! 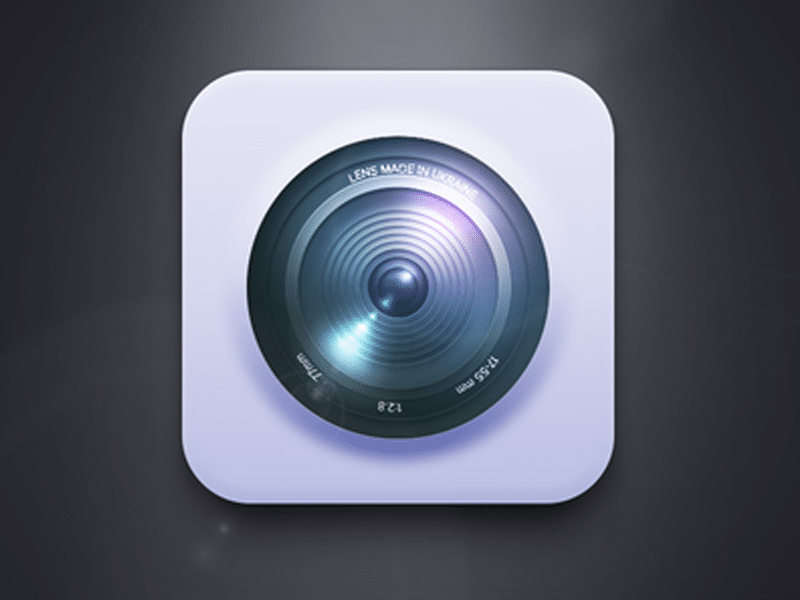 This is an amazing one layer style camera icon made in PSD. Pure genius! Check it out! I’ve been in a creative rut for a couple of months now – thank you for this post, I finally feel inspired again!